In the wake of the recent spate of package explosions in Texas, we wanted to alert all of you to some necessary precautions to take. Even thought this was a situation recently limited to Texas, it could happen anywhere. What is best is to proceed with caution. 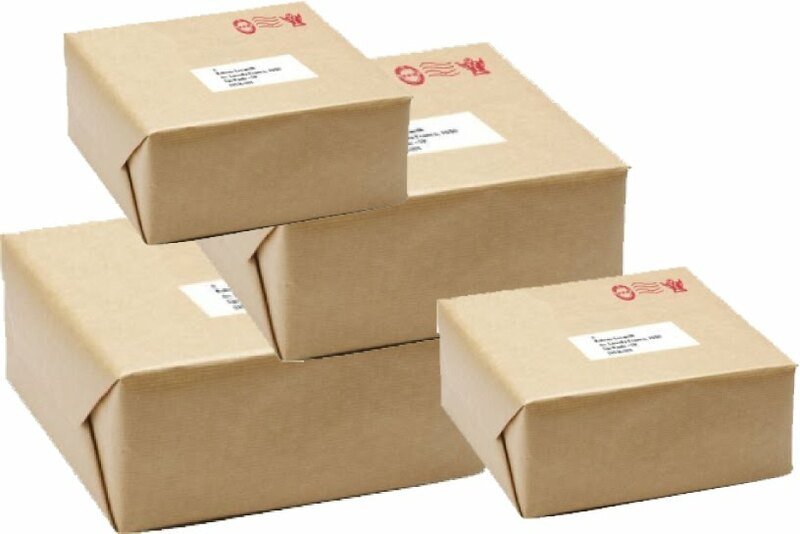 Many local authorities are suggesting it is not necessary to change your practice of accepting packages but that it is important to remain vigilant in examining the packages you do receive. You may have heard some of these recommendations in the media, and many are common sense, but they all bear repeating. Please feel free to share with your employees and residents as you see fit. We would suggest sharing on your resident portal, posting in your package pick-up area and common areas, and perhaps even distributing to each unit. You may want to post the USPS guidelines in your workplace. NAA and its affiliates will continue to monitor guidance on suspicious packages and keep members apprised of any new developments. Please feel free to contact me if you have any further questions. Thank you.